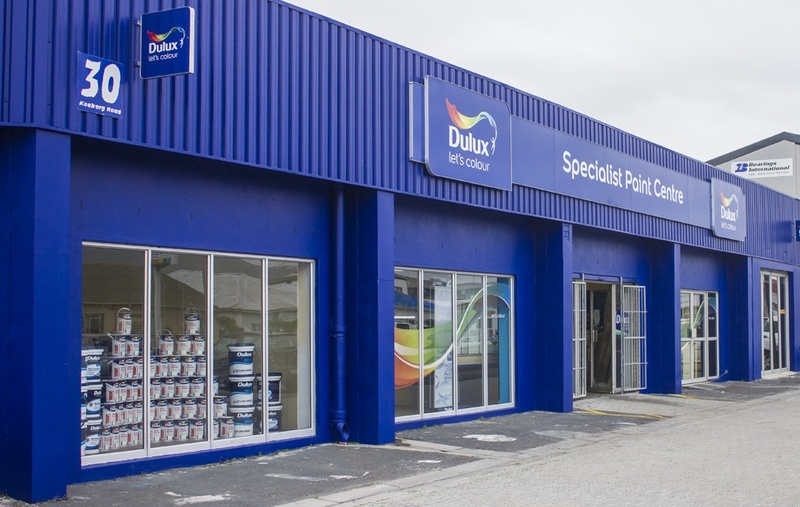 Astro Paint cc is a close corporation trading as Dulux Specialist Paint Centre in 30 Koeberg Road, Maitland, Cape Town and was established in 1999. The founder members were Albert Robert Marais and Oscar Keith Ingram, with Albert Robert Marais becoming the sole member in 2008. The enterprise is also certified 100% BEE. The fact that the store is currently servicing Dulux Head Office’s biggest clients, shows how well the enterprise is credited and regarded by Dulux Head Office. Astro Paint cc has the capability and infrastructure to supply large paint consignments and projects.